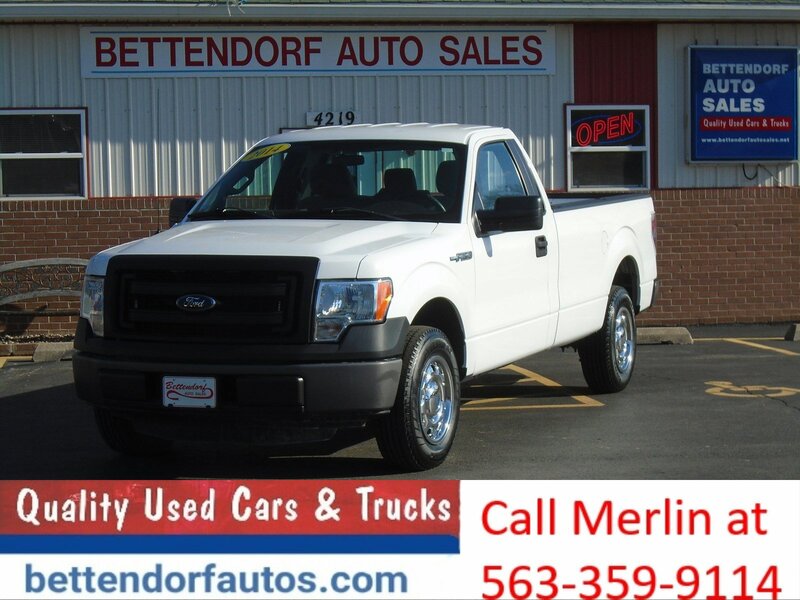 Check out this very nice 4x4 2012 Ford F-150 XLT! New tires! Cargo box! Including AM/FM stereo, CD player, USB, auxiliary, rubberized floor mats, steering wheel audio controls, automatic headlights, trailer brakes, tow hitch, running boards, and much more! Make it yours today! Contact Zimmerman internet sales at 309-517-2377 and speak with Vanessa, Ben, or Marty!